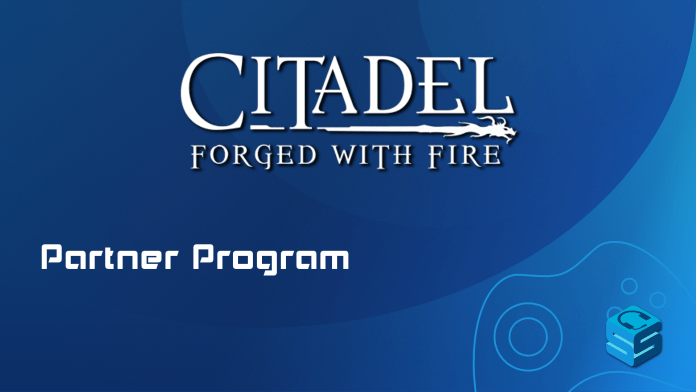 The content creator partner program perks include access to a Partner-only Discord, a custom t-shirt, promotions on Citadel social media, priority support and more. In addition to these benefits, there are plans to further ramp up the partner program in the coming weeks. 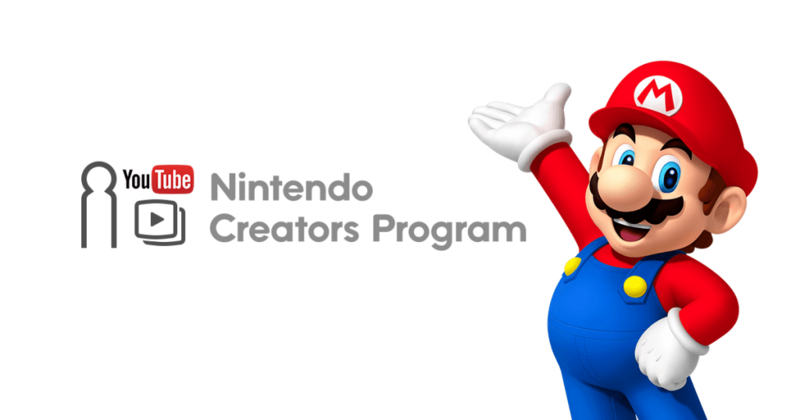 While this isn’t the first Partner program we’ve seen, it’s great to see it implemented right from the get go. We have a feeling we’ll be seeing more programs like this in the future as a result of content creation becoming a standard marketing tool. If you’re interested in applying you can fill out the application here.